The University made a gift for the Luhansk Regional Universal Library named after Gorky. 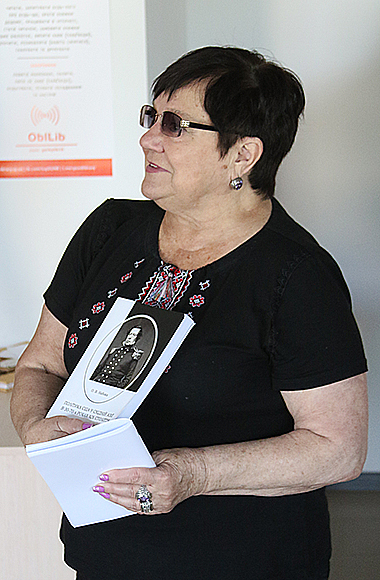 Teachers of the Educational and Research Institute of History, International Relations and Socio-Political Sciences presented the library with new scientific publications. An important condition for the modern educational process is the active interaction of higher education institutions with leading libraries. Within the framework of scientific and educational cooperation with the Luhansk Regional Universal Scientific Library named after Gorky, teachers of the Educational and Research Institute of History, International Relations and Socio-Political Sciences and members of the regional union of local lore A.V. Bader and A.V. 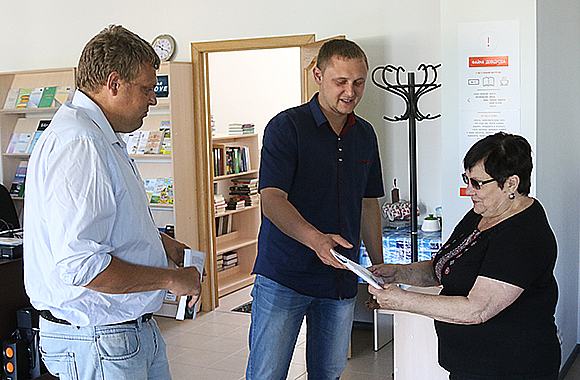 Naboka presented scientific publications to the regional library. Among them was a collection of scientific articles “Luhansk Region: Local Lore Exploration”. 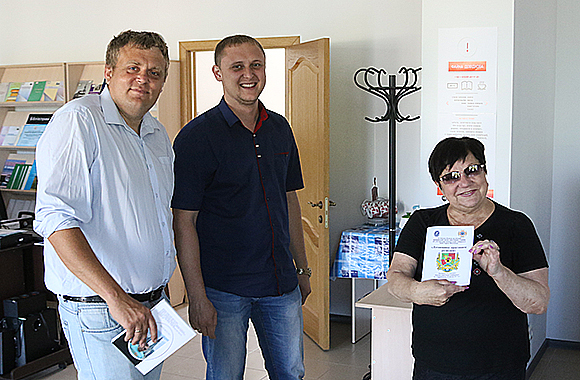 During the meeting with the teachers of our University, the Director of the Luhansk Regional Universal Scientific Library named after Gorky Inna Rybiantseva noted the importance of reviving the scientific and local lore collections. She thanked the teachers for the publications provided and expressed her hope for further cooperation.